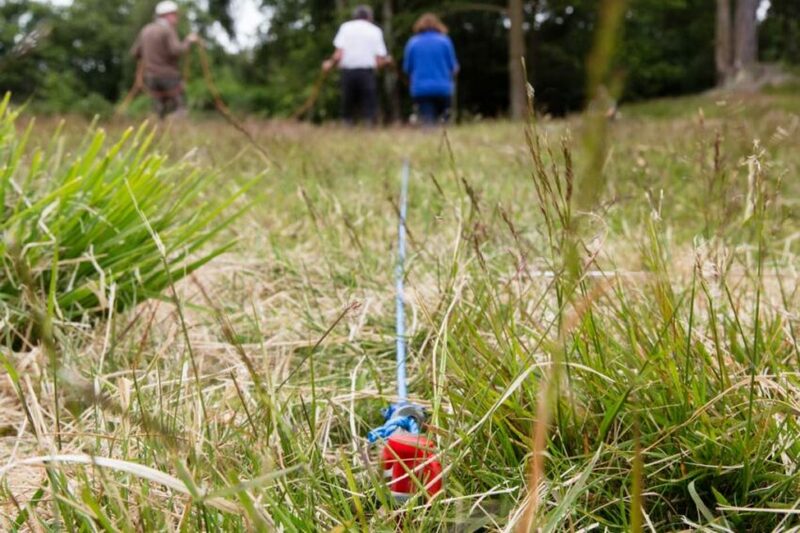 In late October, ten volunteers under the lead of Neville and Mary Haskins conducted another geophysical survey on the Heath in view of the excavations in spring 2016. They investigated barrows 8 and 17. Their illustrated report can be found under ‘Project documentation’.